How To Fix Your Online Reputation? How to fix your Online Reputation this seems to be a very popular question. Have you ever searched your name or brand on Google, Bing or Yahoo? What did the search results look like? Were you happy with what you saw? Most people have no clue how they look like on the Internet. When they do investigate further into what their personal or brand name looks like when they search, they are amazed and shocked by what the search results reveal. The online reputation management experts at JW Maxx Solutions want you to know that there is hope and there is a way to fix your online reputation. No matter if there are negative reviews, embarrassing pictures or a variety of other issues, JW Maxx Solutions has the knowledge, strategies, and insight into how online reputation management works to solve any online reputation crisis that may affect your bottom line. How to fix your Online Reputation is easy.When it comes to repairing a negative online reputation, there are several steps that when followed, produce real, visible results. JW Maxx Solutions can tailor a strategy to fit all of our clients’ needs no matter how their online reputation results may be. Through the creation of positive media assets, properly optimized web 2.0 profiles, positive media content that is distributed through the most prominent channels and more. JW Maxx Solutions can help any client to fix their online reputations. How Do I Start to Fix My Online Reputation? When it comes to the art online reputation management, there are some proven strategies that must be followed to make the most significant impact on the way a person or brand looks online. The first step that anyone should take when fixing an online reputation is to figure out where his or her reputation currently stands. The most straightforward solution is to just search for your name or your company’s brand name on the most prominent search engines such as Bing, Yahoo! And Google. When doing this, it’s important to note any threats to the way the name or brand looks online. Any negative press, negative postings and more should be noted. Also look at where the pages that you control rank. These positive “assets” can be boosted to knock down anything that’s negative. JW Maxx Solutions takes the work out of starting to fix an online reputation. 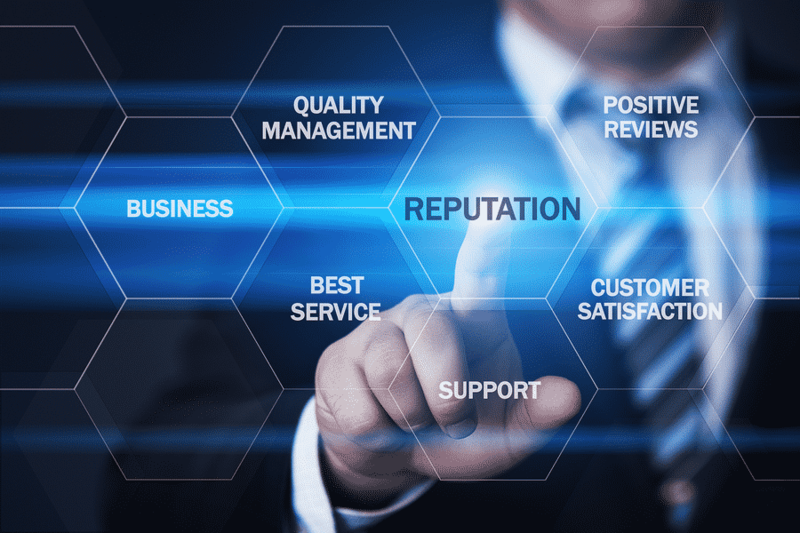 This online reputation management firm has extensive knowledge and experience with fixing clients’ online reputation from individuals to Fortune 500 companies. How to fix Your Online Reputation? Our company specializes in both Personal online reputation management and of course Corporate reputation management. You do it your self of course however you may realize it is more complicated and time-consuming than you ever expected or thought. If you’re unhappy with the way you look online, look no further than JW Maxx Solutions to improve your online presence. For more information visit https://jwmaxxsolutions.com.